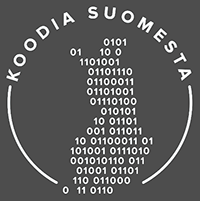 The client is an information technology services firm in Finland that concentrates on SAP and Microsoft development projects. There was a need to find a reliable software development partner. Espeo was selected to provide strategic development for various initiatives. The work has lasted for more than one year with no plans to stop. The client is satisfied with the work delivered by Espeo Software. They have quality developers and are extremely reliable. 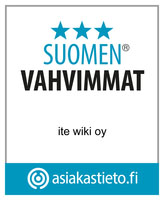 Espeo Software is recommended to others. Bilot is a software and growth company founded in 2005. The company is known as an expert in developing and implementing the latest SAP and Microsoft-based solutions. Bilot's own Smart product family forms a digital business platform that brings usability, performance, cost efficiency, and reliability to enterprise solutions. 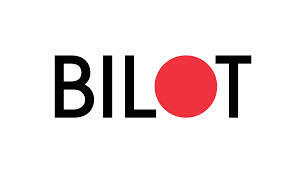 Bilot is owned by its personnel and is located in Helsinki, Finland, and Poznan, Poland. The company turnover was 15 million euros in 2014, and it employs 130 talented visionaries and thought leaders in its technology realm. We were looking for a service provided that would be able to support our corporate website development as our needs change. The key points we were after were agility and ability to react fast to changing marketing. We didn't have a project in mind as such, but rather a long-term engagement with a reliable partner. Espeo has these qualities, and we started cooperation for more than a year. The project is ongoing with no plans to stop the work. We cooperate with Espeo as a service provided for maintenance and further development of our group website. Additionally, Espeo takes care of some other of our key communication channels. Espeo provides us with advice what should be done from the platform maintenance point of view, such as security updates. But, they develop new features that are required by our marketing department. The cooperation goes well, despite the fact that we are located in two different countries and our team members have never met. Still, the cooperation is good and the level of service we receive from Espeo fulfils our needs. They are truly agile and are able to react promptly to changes that we need to face. I'd recommend Espeo's services to others who are looking for similar solution. "The cooperation is good and the level of service we receive from Espeo fulfils our needs. They are truly agile and are able to react promptly to changes that we need to face."